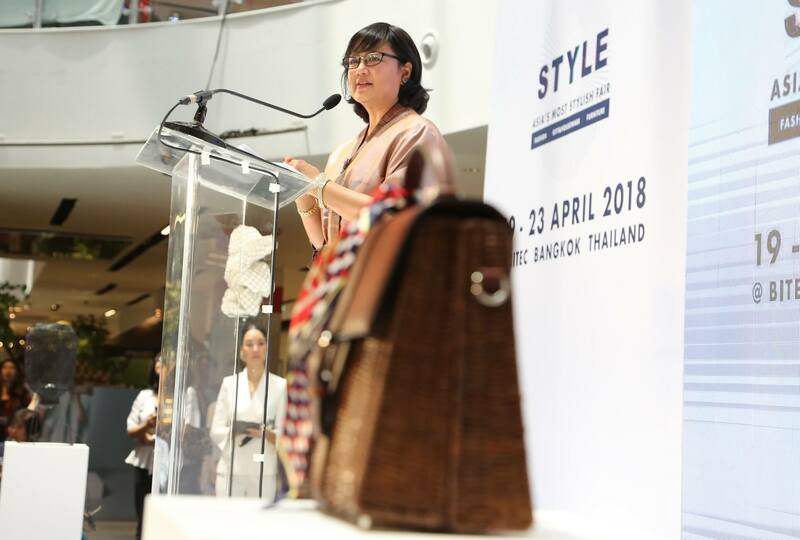 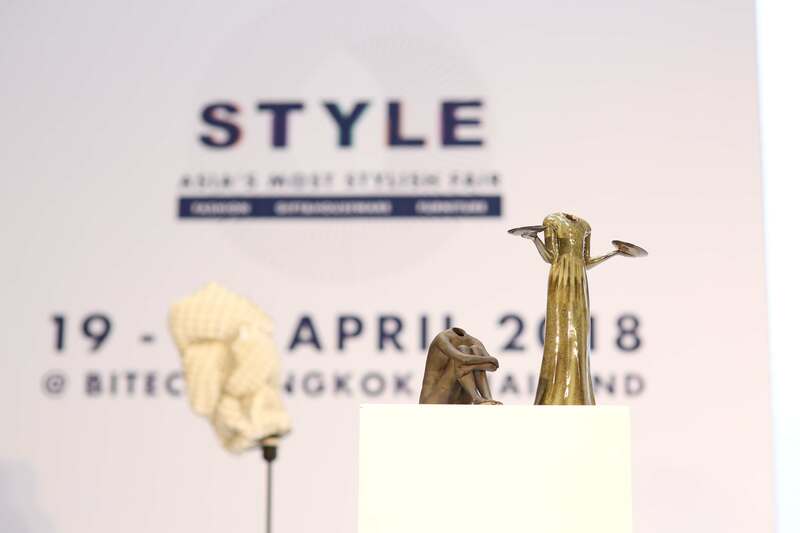 The Department of International Trade Promotion (DITP)’s Director-General Mrs. Chantira Jimreivat Vivatrat announced the 2nd, STYLE APRIL 2018 held by DITP from 19-23 April 2018 at BITEC Bangna. 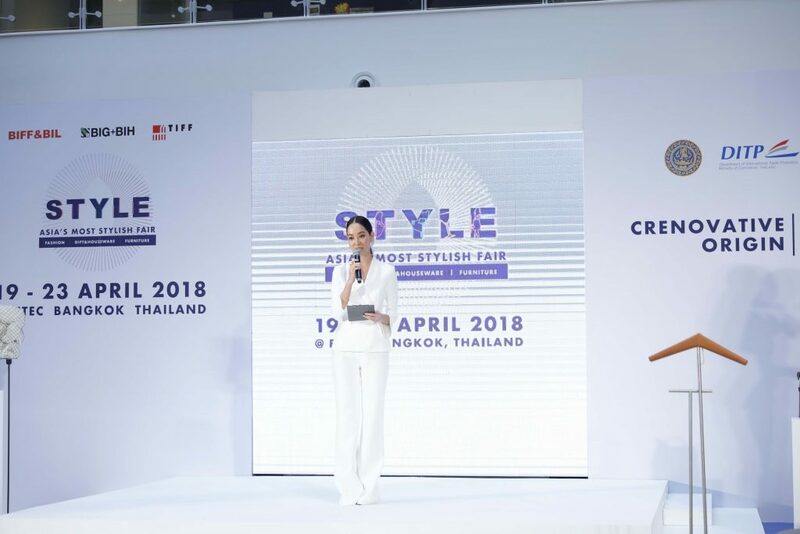 The fair will be organized under “Crenovative Origin” concept – a combination of creative, innovation and origin which follows up with the government’s “Creative Economy” and goes in line with the lifestyle trend. 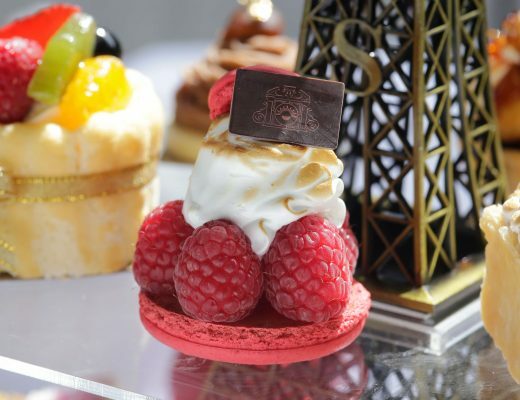 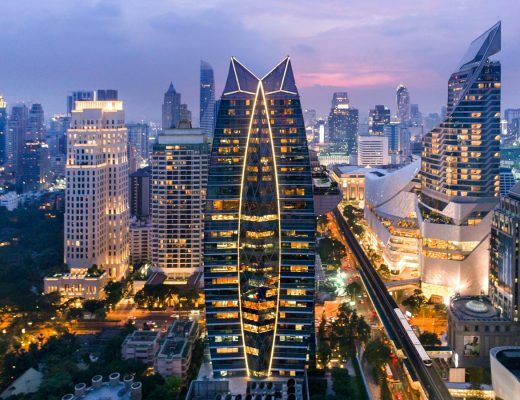 The fair will offer opportunities for potential Thai companies to enter the international markets and connect with buyers. 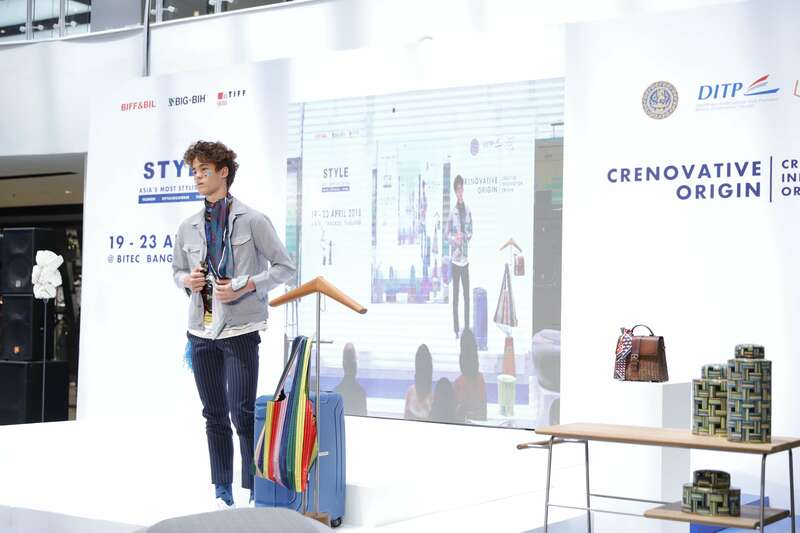 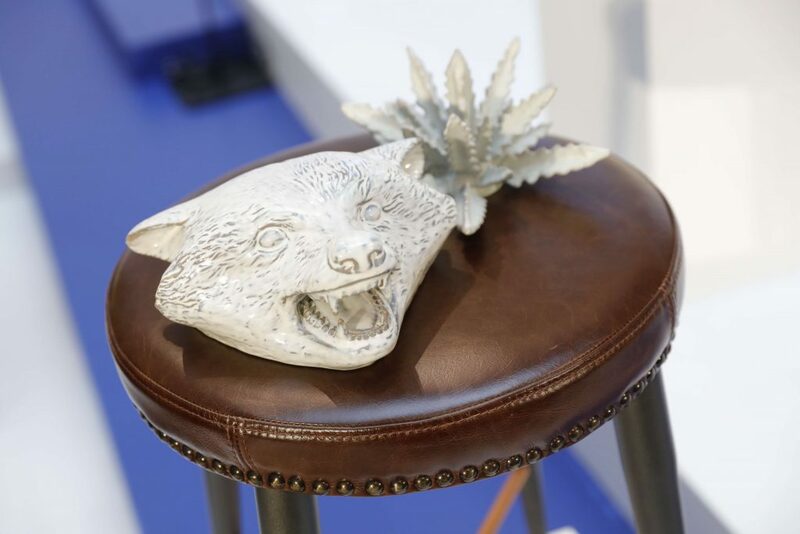 The fair’s highlight will be “Creative and Design Zone” which will be held for the first time. 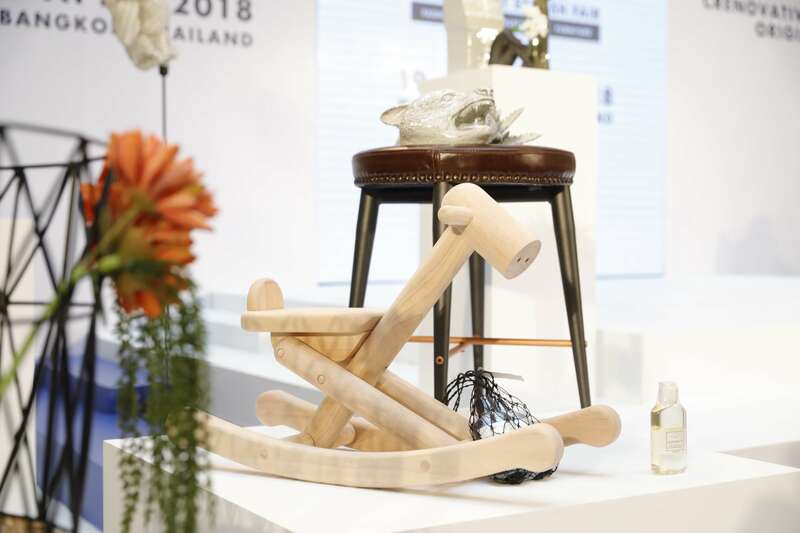 It will offer “Creative Lap” which will be like a laboratory for Thai businesses to exchange their views and ideas in product development such as adding value for their products and responding to the demands of buyers around the world. 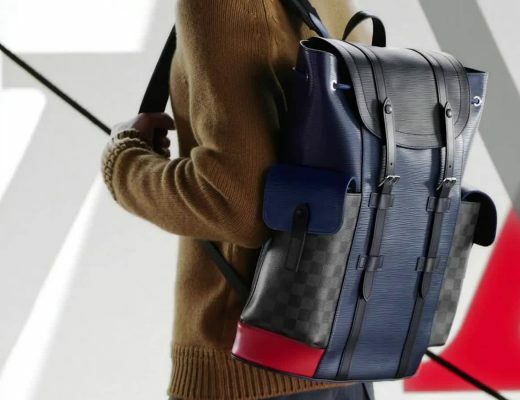 Not to be missed is a project called “The New Face” that supports up-and-coming designers. 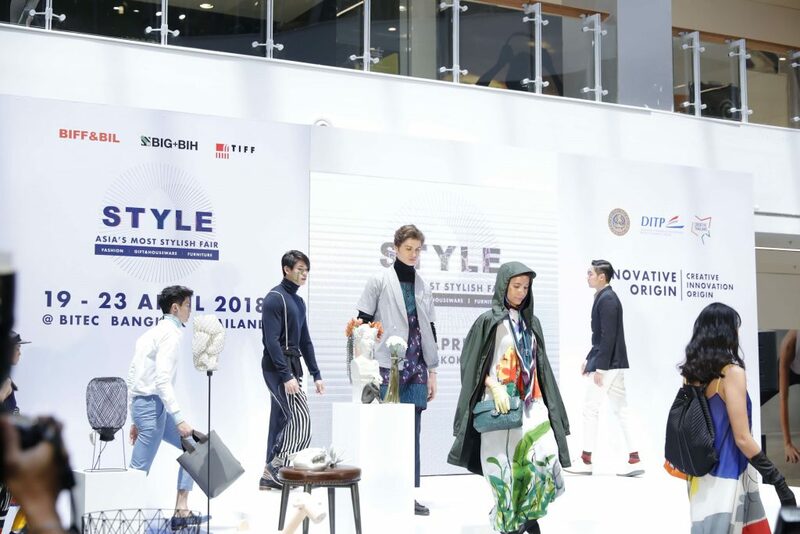 There will be a showcase of interesting and cutting-edge designed products of high quality as well as local product from OTOP producers that have successfully developed products to meet with the world’s markets. 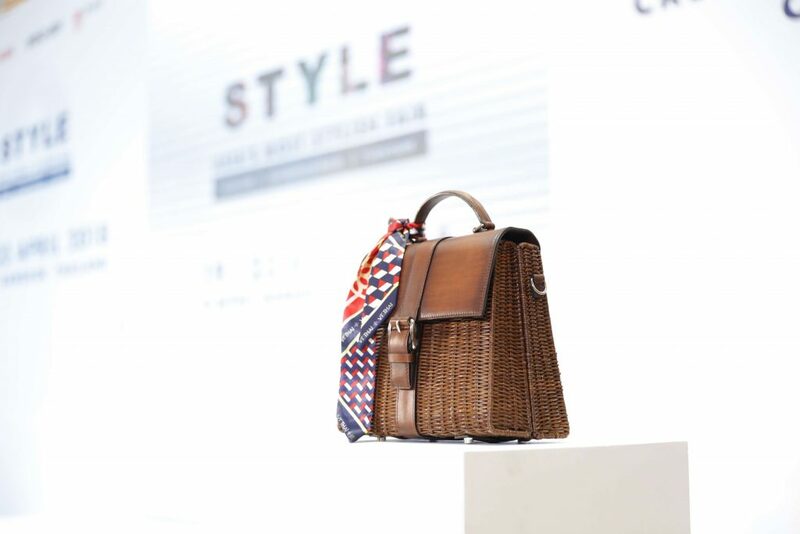 In addition, STYLE APRIL 2018 will also feature lifestyle products for specific groups such as the elderly, mothers, kids, as well as pets. 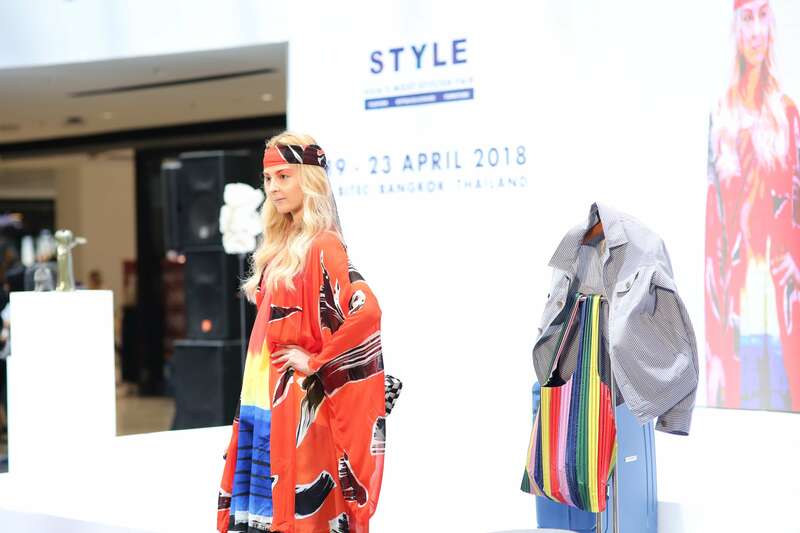 The new product categories at the fair will also include products from famous Thai Animation Characters and special Functional Textile products. 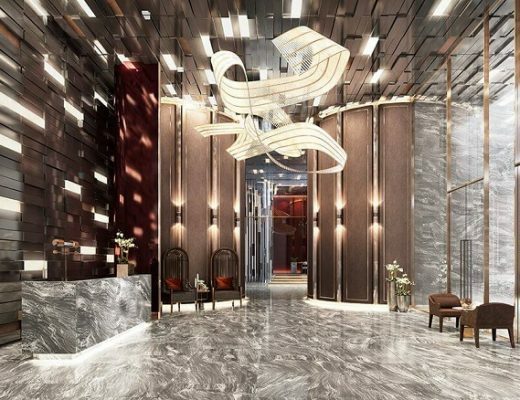 Local companies will also benefit from various activities like seminars and consultancy services by experts which will facilitate future business development.